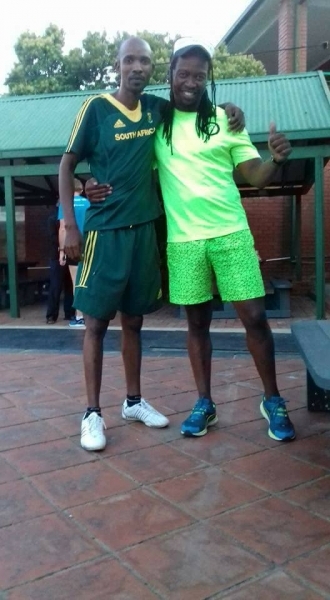 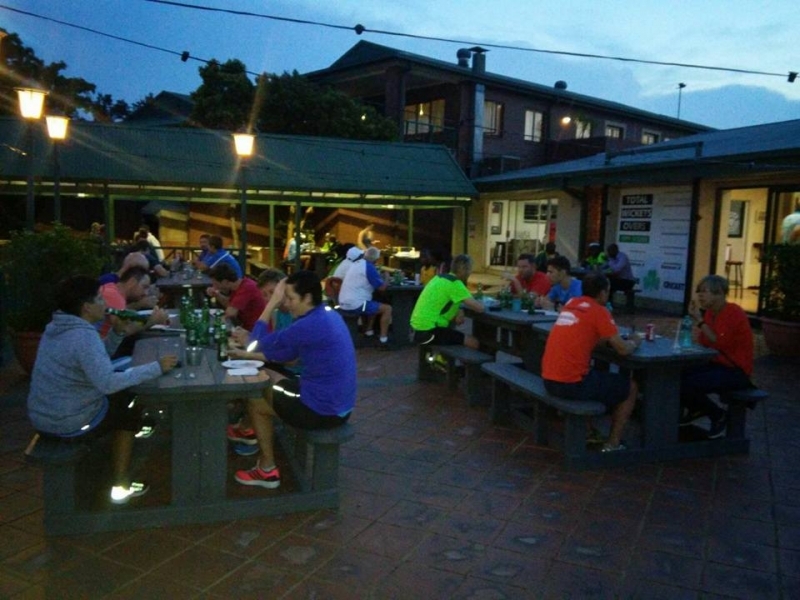 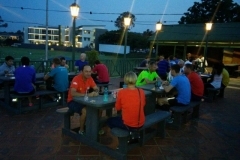 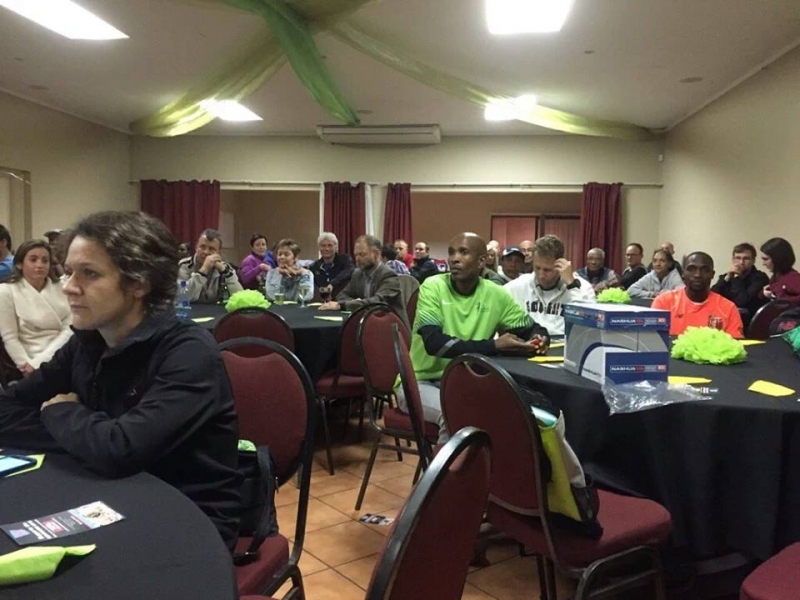 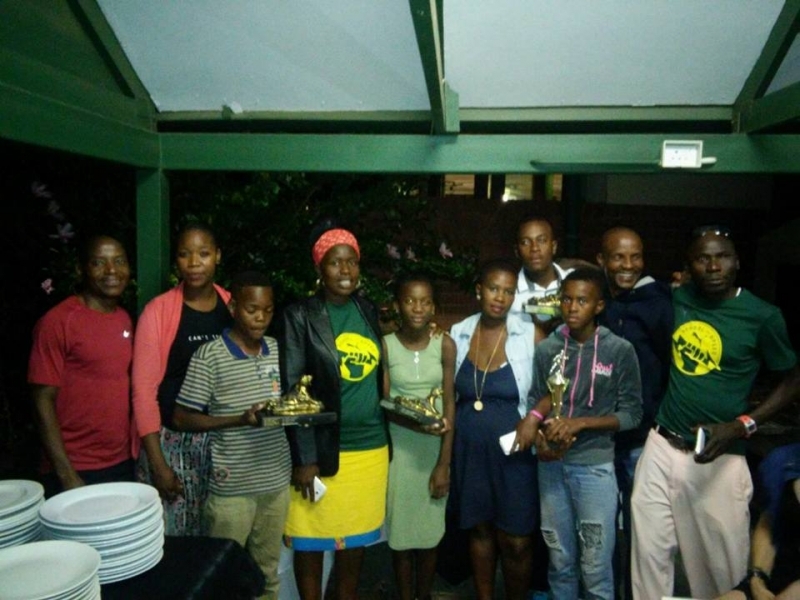 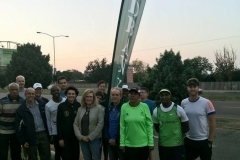 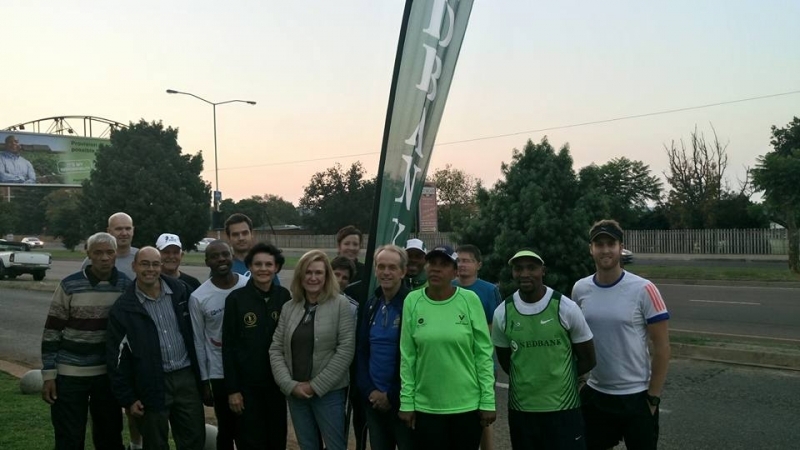 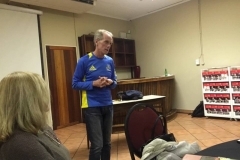 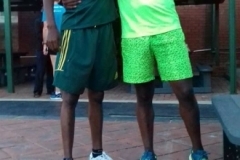 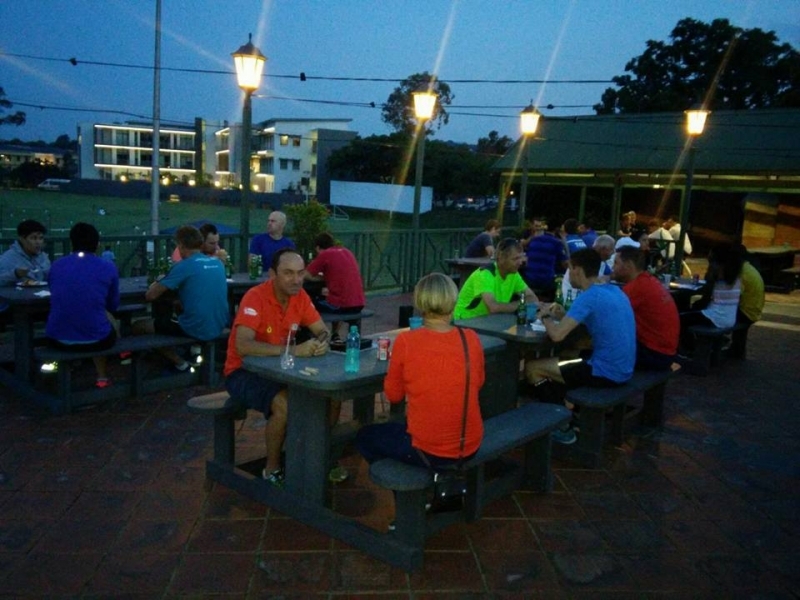 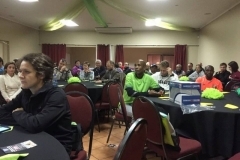 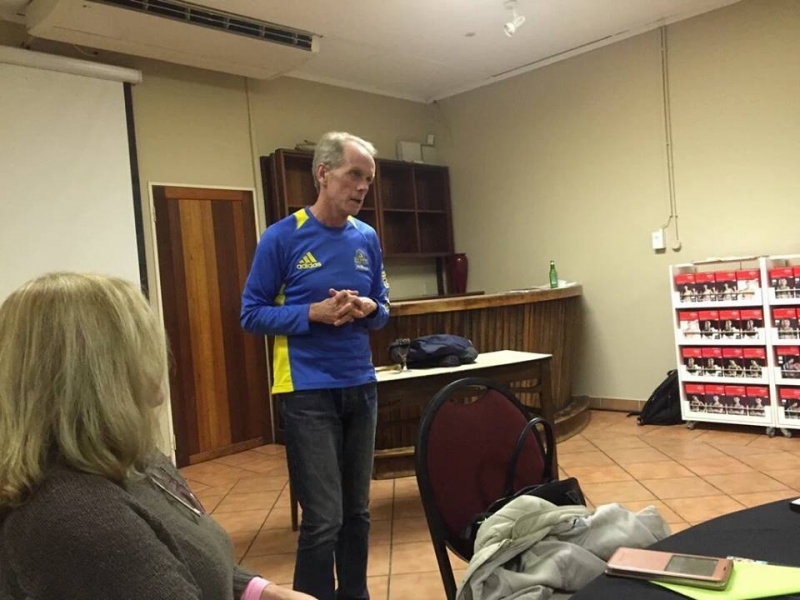 Nedbank Running Club Gauteng North operates all club time trials and events from CBC Old Boys Club premises. 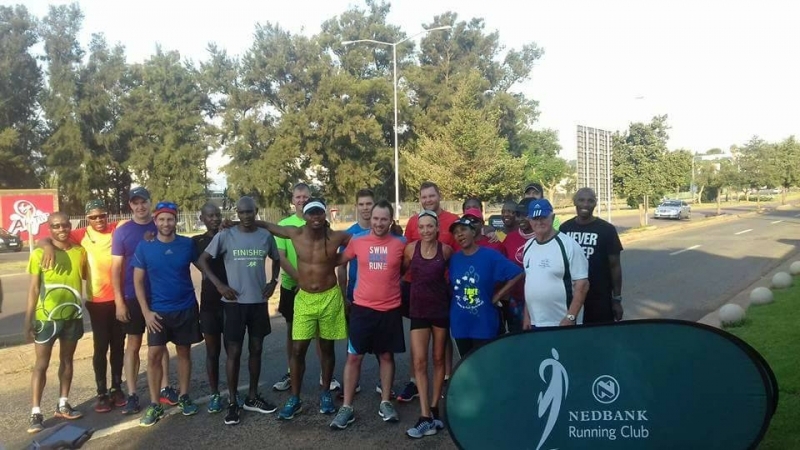 Time trials are on a Thursday at 5:30. 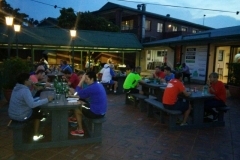 Runners meet in the parking lot shortly before and walk up to the start point together. 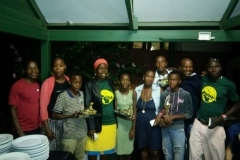 CBC Club Office at cbcoldboysclub@telkomsa.net or Tel: 012 460 4061. 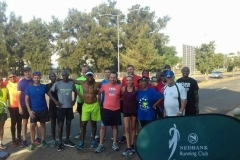 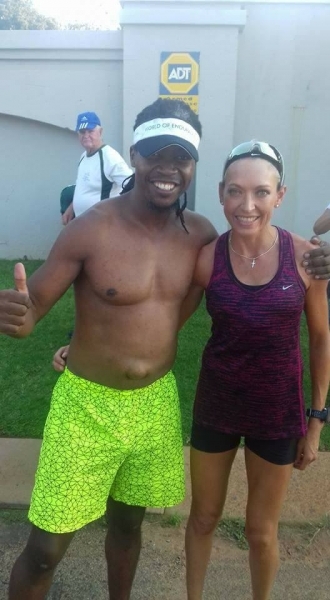 Click here for Nedbank running club website and here for the Facebook page.